A tribute to the late Penny Marshall, TV star and trailblazing director of Big, A League of Their Own and more. An article commemorating Project Involve's 25th anniversary, featuring reflections from Fellow-turned-acclaimed producer Effie T. Brown. Ben Kenigsberg reviews Nuri Bilge Ceylan's "The Wild Pear Tree" and makes predictions for the 2018 Cannes awards. Pierre Rissient passed away on May 6th, 2018 at the age of 81. 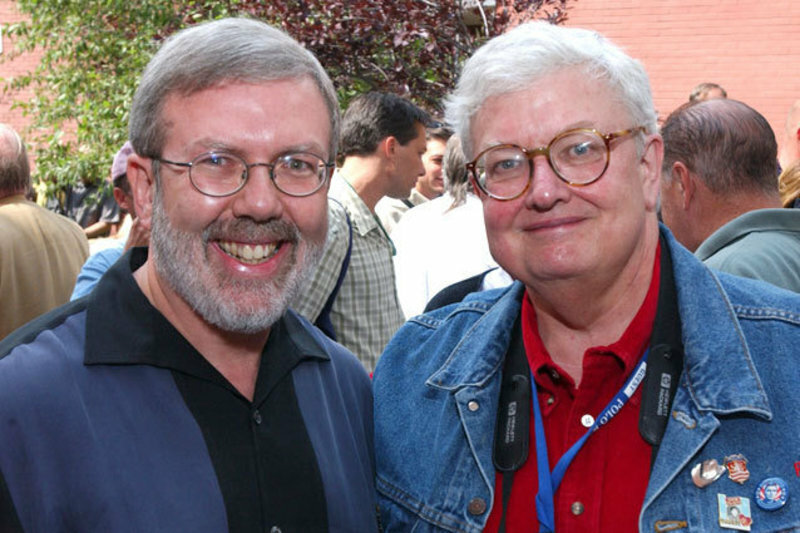 We send our condolences to his friends and family and reprint this article by Roger in his memory. A preview of the 2018 Cannes Film Festival. Greta Gerwig is the fifth woman to be nominated for the Oscar for Best Director. An article about the 2018 Academy Award nominees. A review of the new season of "Top of the Lake" from Jane Campion, starring Elisabeth Moss. Swedish director Ruben Ostlund's "The Square" won the Palme d'Or at the 70th Cannes Film Festival. A Movie is a Vocation: Anne Fontaine on "The Innocents"
An interview with director Anne Fontaine about her new film "The Innocents." Jeff Nichols brings "Loving" to Cannes; Cherchez la femme; Best of Cannes so far; STX pays $50 million for unmade Scorsese movie; "Mean Dreams" thrills at Cannes. Cannes 2016: "From the Land of the Moon," "Dogs," "Paterson"
Three new films from Cannes 2016, including the latest by Jim Jarmusch. 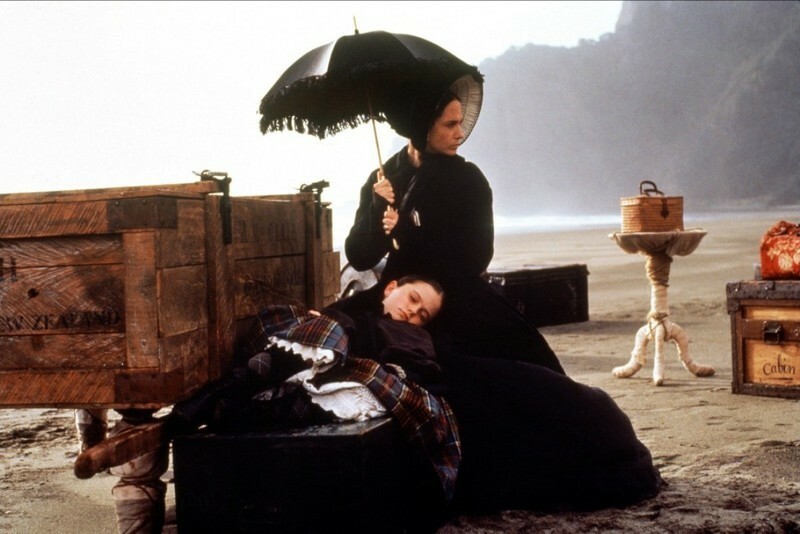 Roger's Favorites: Jane Campion, writer/director of "The Piano." A reposting of Tina Hassannia's article from Movie Mezzanine, and the response it received from Peter Becker, president of the Criterion Collection. 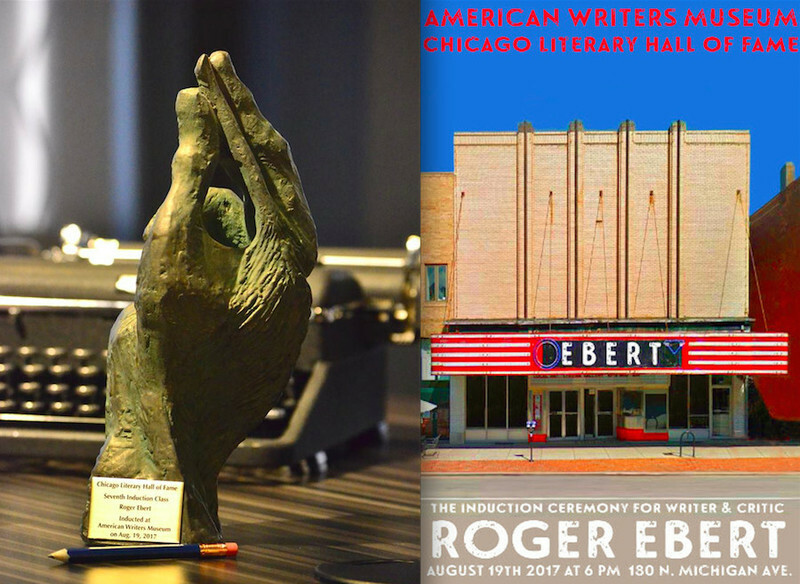 Meet the critics attending Ebertfest 2015. Ten underrated female performances from 2014 worthy of Oscar consideration. A piece on the first wave of critics groups awards and some predictions for SAG and the Golden Globe nominees. Cannes reporters Michał Oleszczyk and Ben Kenigsberg discuss the films of this year's Cannes Film Festival. The Turkish director, a longtime Cannes favorite, won the festival's top prize. Cannes 2014, Day Five: "The Homesman"
Day five at Cannes sees an analysis of Tommy Lee Jones' "The Homesman" in light of continued issues with gender equality at the fest. Cannes 2014, Day Two: "Mr. Turner," "That Lovely Girl," "Party Girl"
Barbara Scharres reports on the second day of the Cannes Film Festival. Cannes 2014, Day One: "Grace of Monaco," "Timbuktu"
Barbara Scharres on the first day of the 2014 Cannes Film Festival, including Grace of Monaco, Timbuktu, and the opening day press conference with Jane Campion.